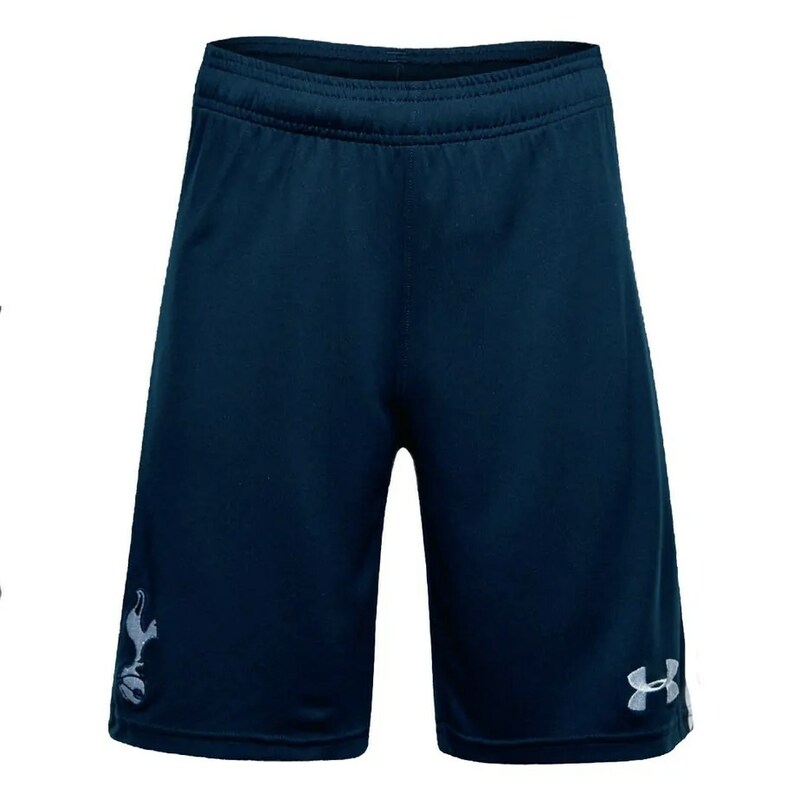 Under Armour has done an outstanding job in the production of these football shorts. 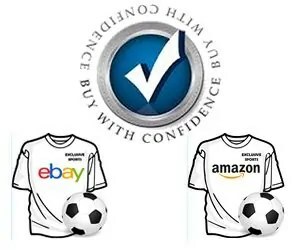 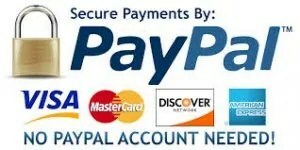 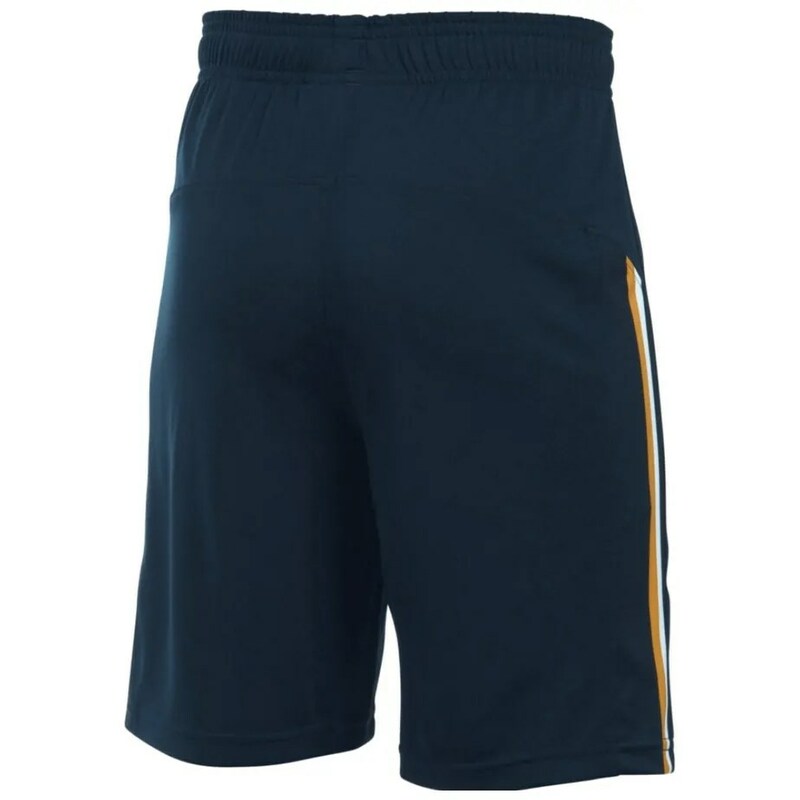 100% Polyester is used to create these shorts, meaning that they will be of superb lightweight and durability. 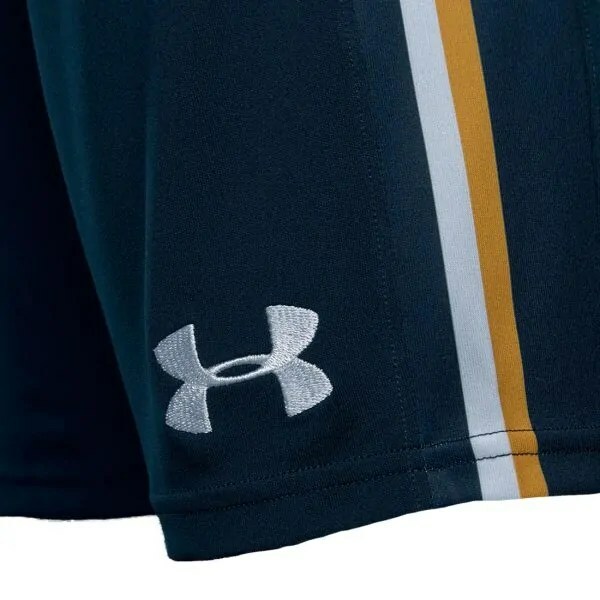 Worked into the polyester is the HeatGear technology created by Under Armour, which will help keep you in a cool, dry and comfortable state whether you are on or off the football field. 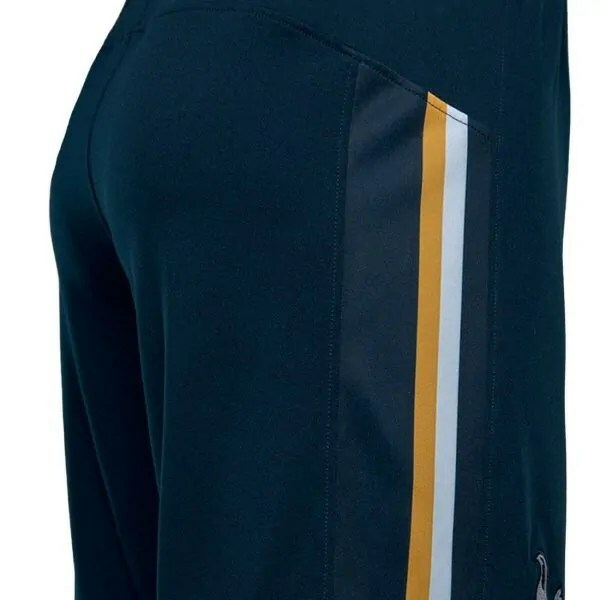 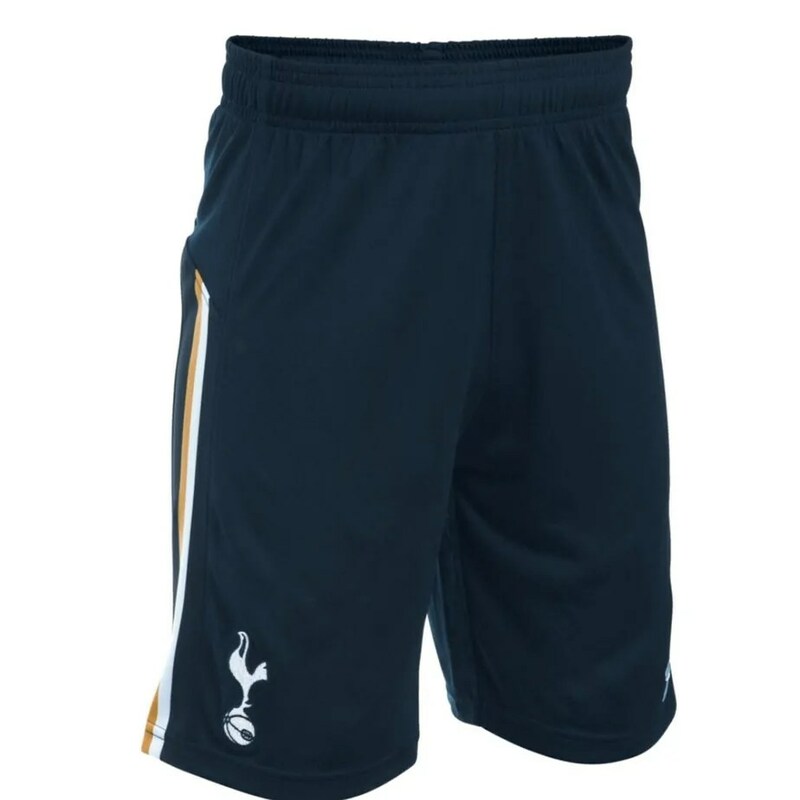 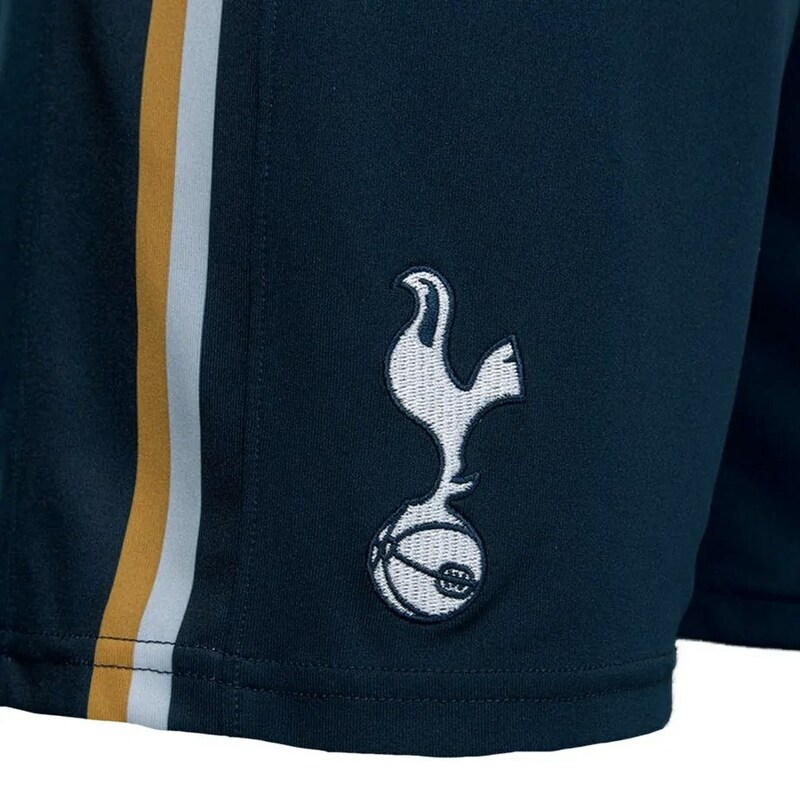 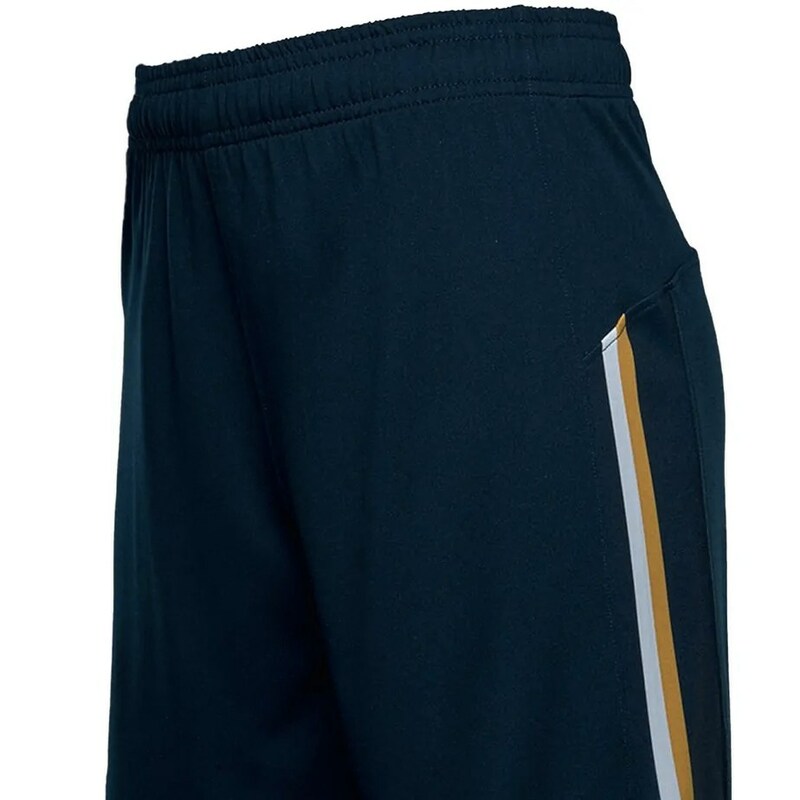 Details features on these shorts include the Spurs cockerel crest and the Under Armour logo, with paneling in white and gold down the side of each leg. 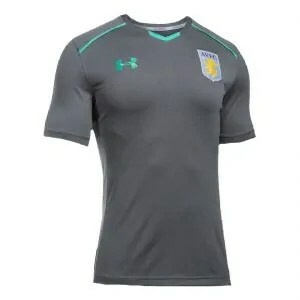 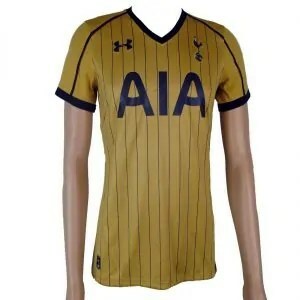 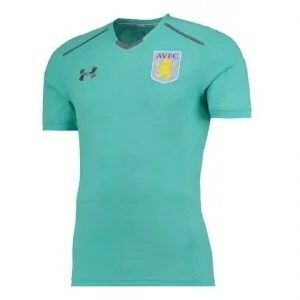 Genuine Under Armour replica product.